The Sunshine Coast region has many attractive parks and beaches where weddings and other formal ceremonies can be held. Whether you prefer ocean views, peaceful bush settings or open parkland, an outdoor ceremony on the Sunshine Coast can make it a day to remember. 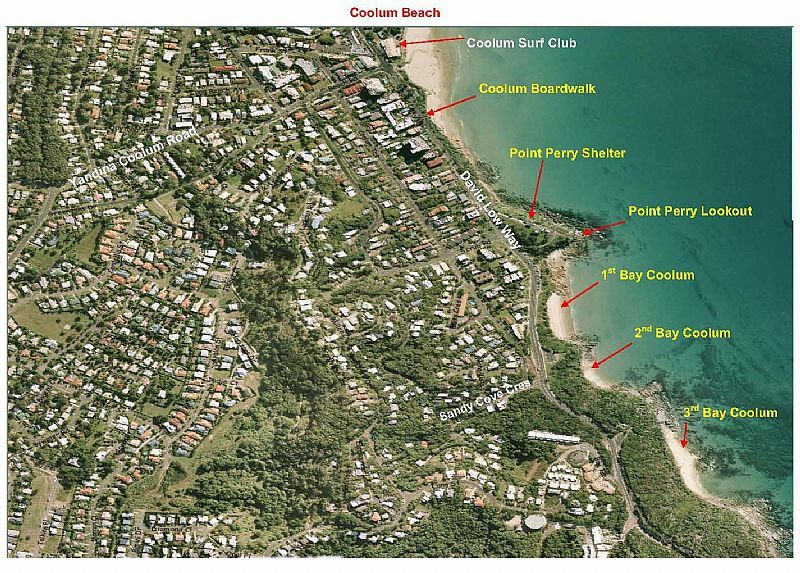 All beaches and parks are available for ceremonies, except Noosa Main Beach between 'First Point and Middle Groyne'. If you propose using a beach for your ceremony, it must take place outside the flagged bathing area that is setup on the day. Complete an Application for Wedding/Formal Ceremony [PDF 80KB]. Please note that a receipt for payment does not constitute approval. Your booking is confirmed once you have received an approval letter from council. Detailed information and policies are available via the Toolbox website. A non-refundable fee of $155.00 (GST free) is payable by cash, cheque or credit card. Payment can be made via email (with scanned copy signature), fax, post, or in person at council's customer service centre. See application form for application lodgement and payment details. If your application has been fully completed, you should receive a payment receipt and approval letter within ten (10) working days. If there is another booking or event which conflicts with your application, we will contact you by telephone to discuss. How important is it that you have control of the area chosen? Other users may be in the area picnicking, playing or walking dogs. There may also be another ceremony both prior to and/or after your booking. Can the official party and all your guests access the area safely? Do you have elderly or mobility impaired guests? Is the area easily accessible for manual delivery of equipment and setup? Vehicle access is not permitted into park or beach areas. Vehicles must be parked in designated car parking spaces. Do you have a wet weather alternative? Council suggests you speak to your function venue for possible assistance. Your booking will confirm that no other bookings exist for the nominated time and in the nominated location. However, an approval does not guarantee exclusive use of the area and/or its facilities. All locations have a maximum time limit of two hours (including setup, ceremony and cleanup). Council maintains its parks and gardens on a routine maintenance program. Special mowing or additional servicing of the area is not provided. Council is also unable to control leaf or branch debris resulting from inclement weather conditions or irresponsible people using the area prior to your ceremony. 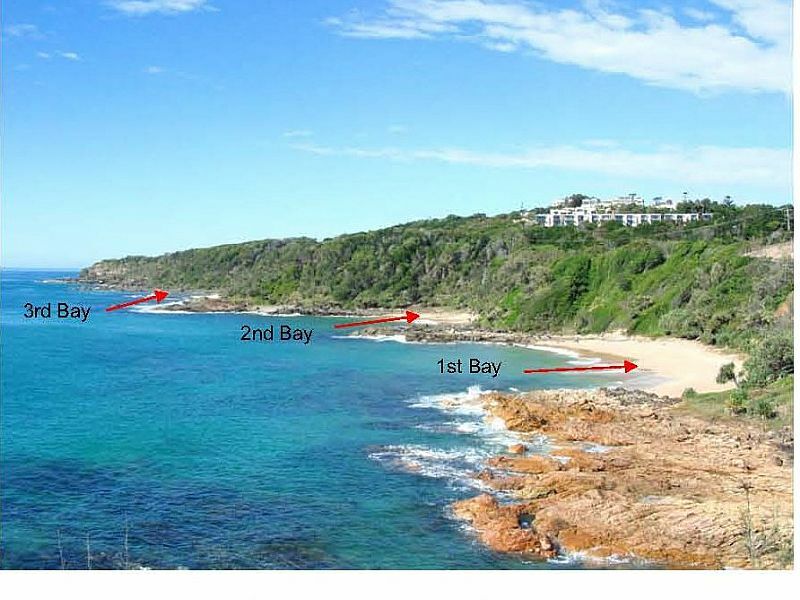 Some areas are more exposed to the elements than others, for example, late afternoon winds along the coastal strip. The available space and ambiance of beaches are also affected by high or low tides. Council recommends you check the local tide times.